With series four now over but with series five to look forward to next year you can now vote for your favourite episode. 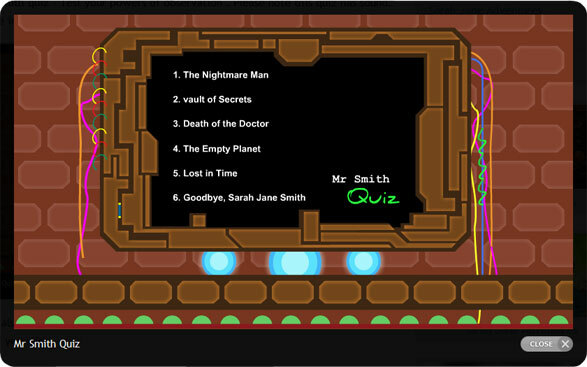 These include The Nightmare Man featuring Julian Bleach who played Davros in series 4 of Doctor Who, The Vault of Secrets, The Empty Planet, Lost in Time, Goodbye Sarah Jane Smith and the highly anticipated Death of the Doctor which saw the triumphant return of the Third Doctors assistant, katy Manning. This episode also stars Matt Smith as the Doctor and was written by Russell T Davies. Series 4 has enjoyed fantastic viewing figures on CBBC leaving no doubt as to the popularity of the programme. love the Doctor and Luke but not as much as the others. Why is every body saying “I cant wait to the sarah jane adventures this year” when Doctor who (where the sarah jane adventures came from)is coming back in the next 3/4 months!!! Now is the sarah jane adventures BETTER!? than Doctor who ????????? What do you think??????????????? I prefered death of the doctor to any of the other ones. i put it as my favorate,DEATH OF THE DOCTOR,beaecase its got the doctor\matt smith in it! I got 15 on the quiz! And Luke Smith, I heard them books were cancelled and replaced with e-books. BEST SERIES YET! But my favourite was The Empty Planet. I can’t believe Gavin was the Robots king. It was so cool. ‘The Empty Planet’ was my favorate by far!! When are the nightmare man and death of the doctor books out? I think Christopher Eccleston should be in SJA next year because it would make a interesting storyline. it was an ok series death of the doctor is my favorite exept for part 2 that wasn’t as good as part 1 well thats typical Russel.T.Davis for you. i loved all the episodes! 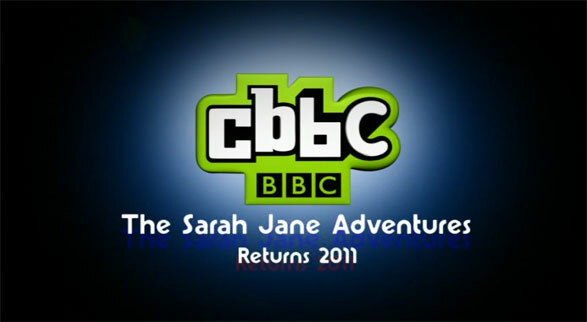 the sarah jane adventures was awsome this year! I hope the Gorgon, Uvodni and Oddbob return next year. sja series 5 might not be on in the auttum next year because doctor who series 6 part 2 (which has six episodes) then that would mean it could collide together so if we’re luckey sja might return in the summer. such a shame its finished,but cant wait till the next series!! !